A military locket, that can be worn by both men and women. This lightly antiqued silver plated over brass round locket keeps your loved one serving overseas close to your heart. 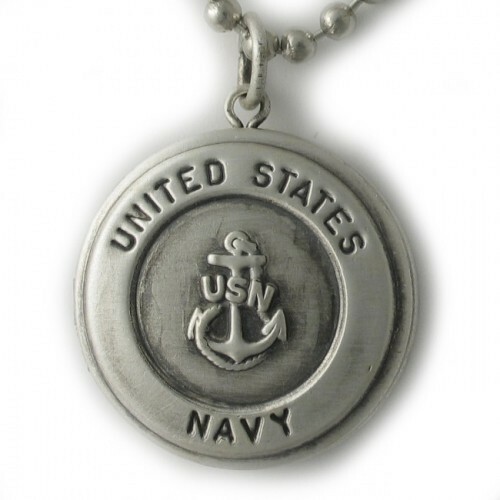 Stamped with the Navy insignia on the front along with the words "United States Navy". 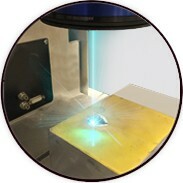 It measures approx. 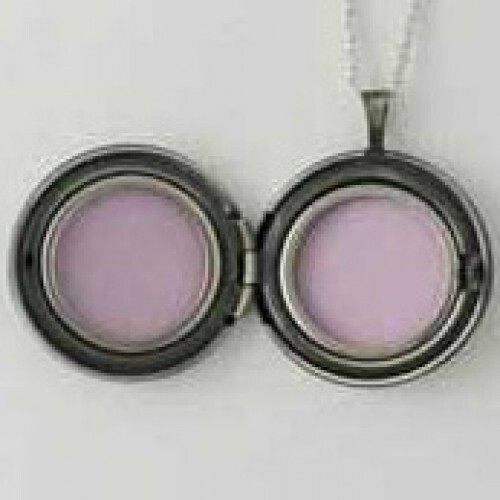 7/8" across, can hold 2 pictures, and comes with a 20" stainless steel ball chain. The back is large enough to engrave a short message or initials.